Commercial projects always require high quality results from our surveyors. But to be the “go to” source for design engineers, developers, commercial builders and property owners, a very timely project turnaround and strict adherence to target deadlines is imperative. Getting projects done with precision and on the timeline promised begins with excellent communication. 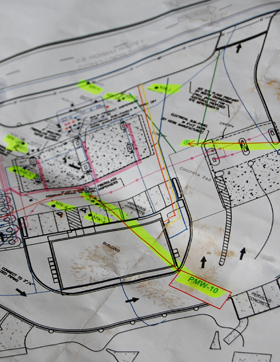 Our licensed land surveyors work hand-in-hand with clients to ensure the best project plan, scope and end result. 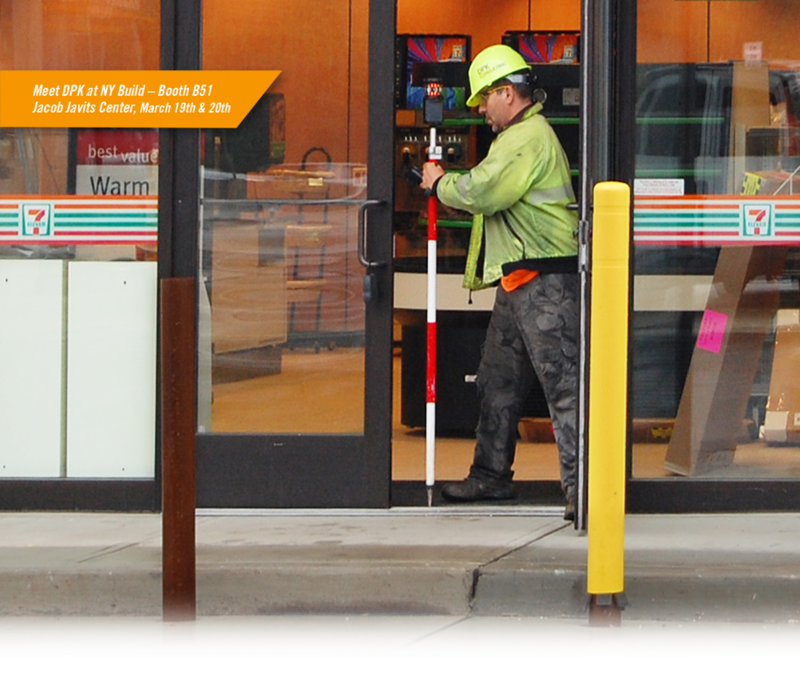 DPK crews use their experience and talent to survey box stores, office properties, restaurants, urban tear downs, vacant properties, and much more.